We supply automatic clay bricks making machine which can make traditional bricks with company logo on top. 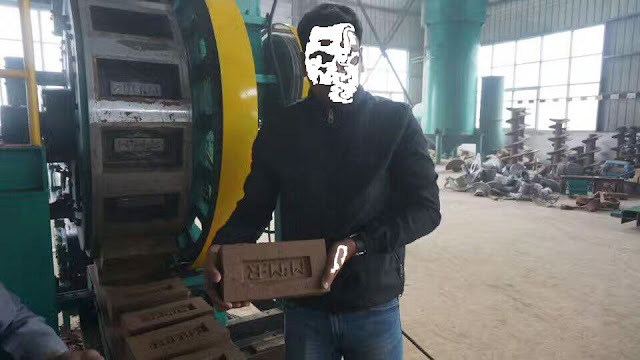 This kind bricks are popular in Bangladesh, Pakistan, India, Nepal and south Asian countries. Please contact us for details, price and quotation.